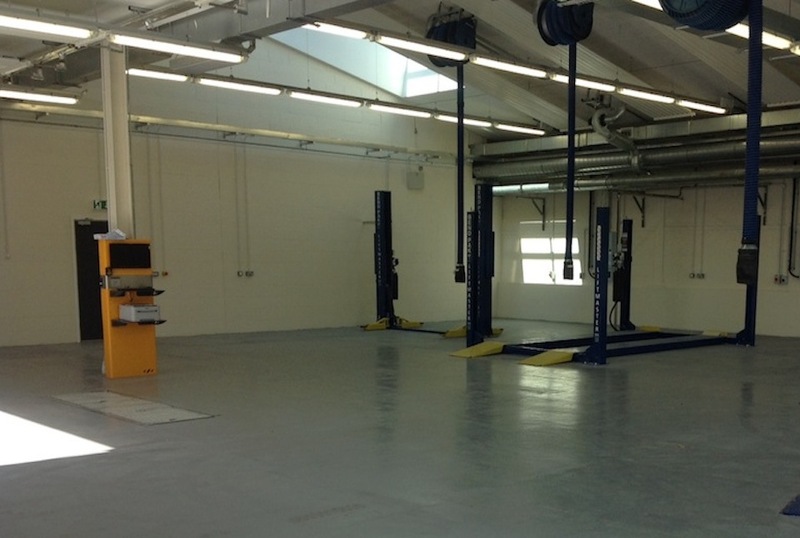 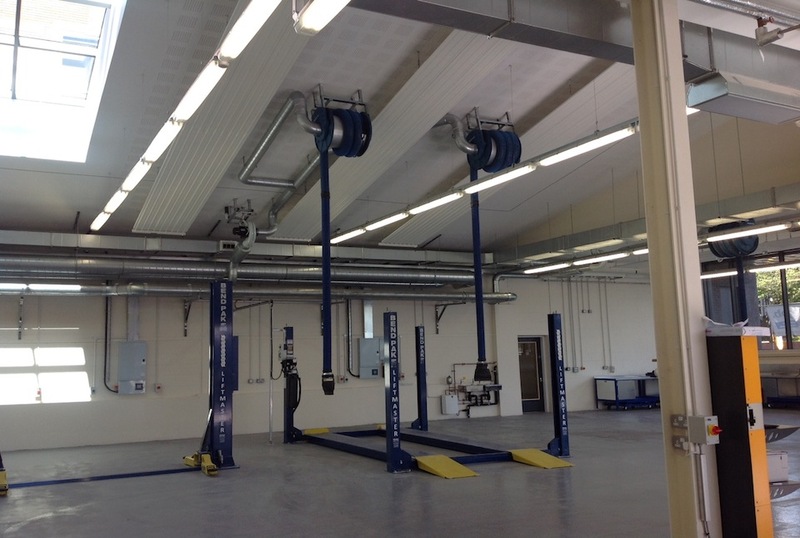 This state-of-the-art centre provides vocational study space for Motor Vehicle Engineering students at Bolton College. 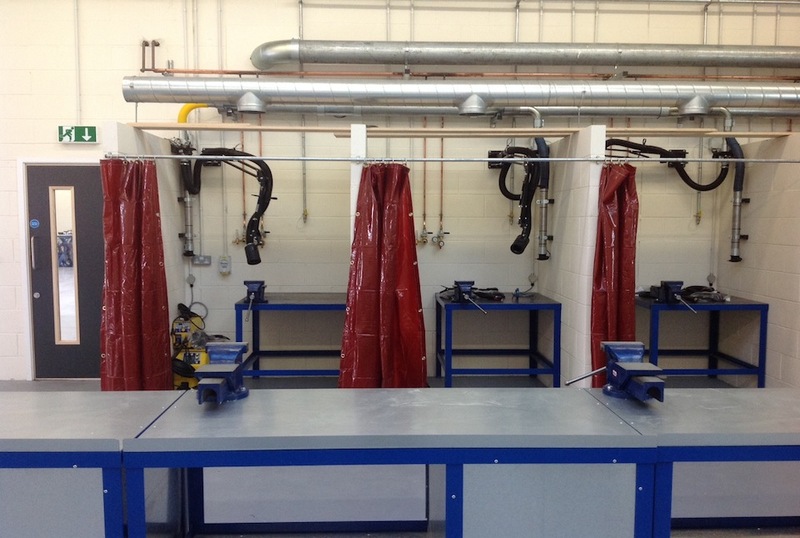 It boasts exceptional facilities for lessons in vehicle exhaust systems, steering, suspension, spark ignition, power units and valeting enterprises – developing essential motor engineering skills in Bolton’s young and adult learners. 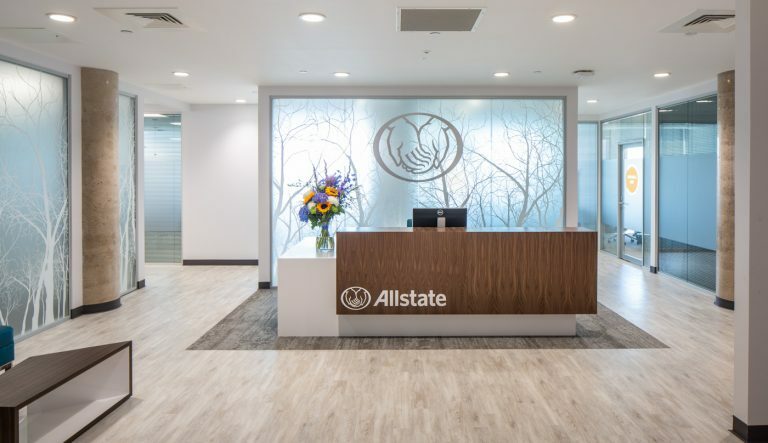 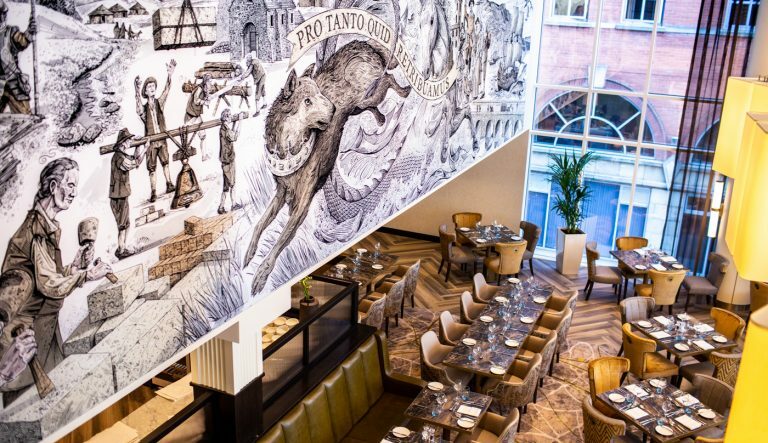 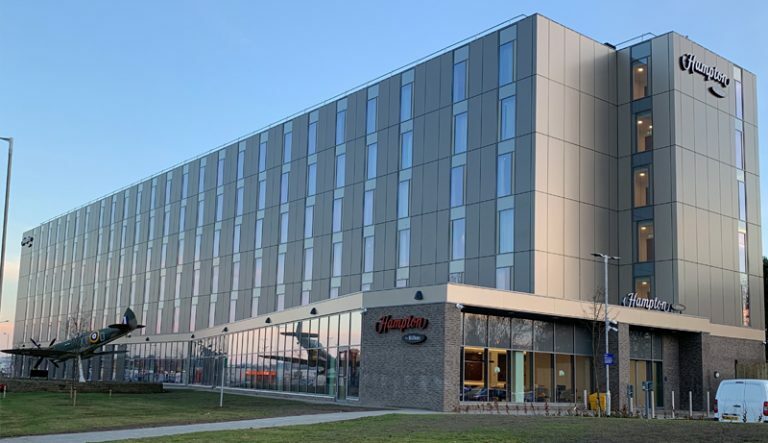 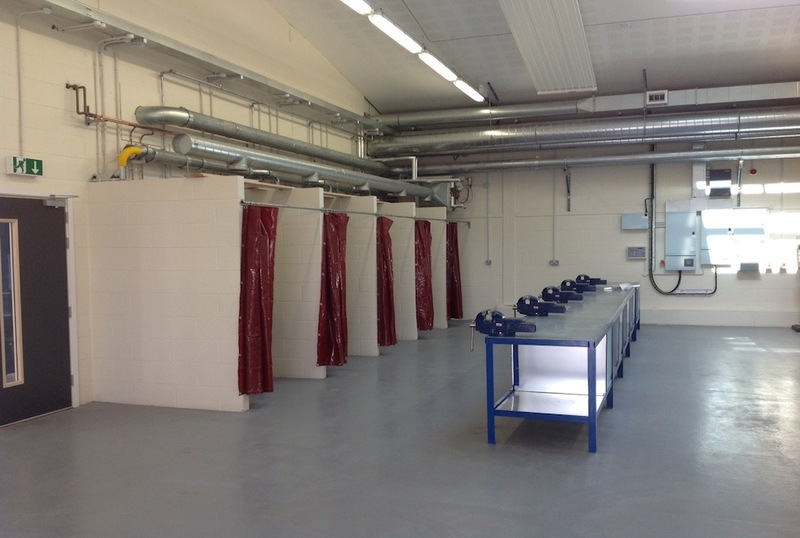 Michael Nugent supplied all mechanical installations to the facility, including heating, plumbing and sanitation provisions, as well as ventilation and exhaust fume extraction systems. 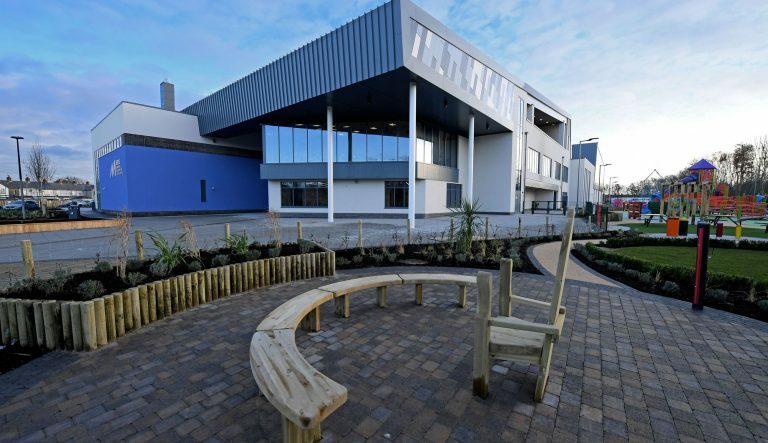 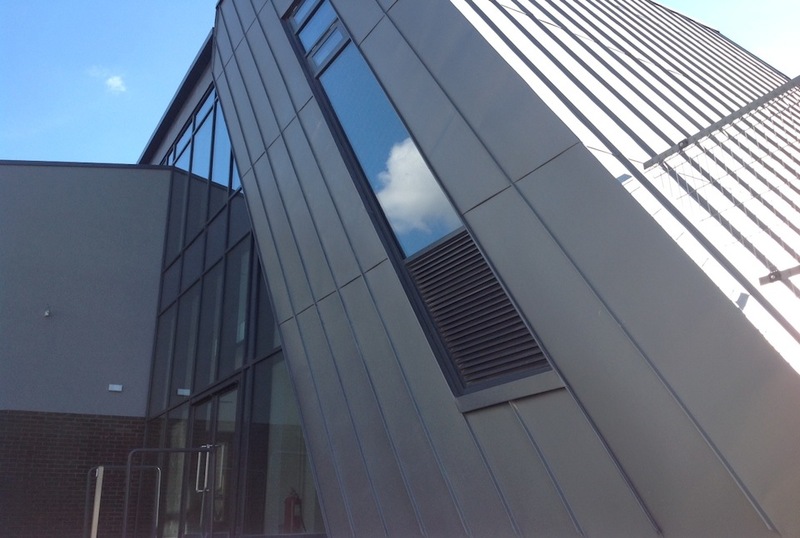 The project was part of the college’s £4.3m STEM Centre development that provides vocational learning for all Science, Technology, Engineering and Maths students.